For the first year ever, more than 1,500 people in the UK have donated their organs after they died and this means that more people than ever have had a transplant to transform their life. Every donor is incredibly precious: with fewer than 5,000 people dying in circumstances where organ donation is possible we need everyone to say yes and for families to be ready to support this decision. Families have played a crucial role in reaching this milestone and we thank them for the courage they show in helping us during a sad and stressful time. Sally Johnson, NHS Blood and Transplant Director of Organ Donation and Transplantation, said: “I am so grateful to all those families who have chosen to help others at a time of personal tragedy. This news will give hope to the desperately ill people who are waiting for that lifesaving phone call. “The increase in donations and transplants is made possible thanks to the generosity of donors and their families. It also reflects the hard work of all the NHS staff who make this incredible service possible. This year we asked clinicians to miss no opportunity to make a transplant happen and despite the pressures on the NHS they’ve responded magnificently. “Our clinical leaders and specialist nurses have worked hard to reduce the number of missed referral opportunities by 28% this year. Now, 99% of potential donors through brain death are referred to us, and 89% of potential donors through circulatory death are referred to us (3). These are figures that would that would make any country in the world proud. We want to thank everybody involved, all the Intensive Care Units, Emergency Departments, and Specialist Nurses who are helping save more lives through organ donation. Ben Glean from Grimsby, who died aged 18, was one of the donors during the record year of lifesaving donations. He died at the Diana, Princess of Wales Hospital in December 2017, after suffering a cardiac arrest from undiagnosed type 1 diabetes. He’d told his family he supported organ donation, describing it as a ‘no brainer’. His kidneys were transplanted into two men in their 30s and his liver into a man in his 50s. Ben’s corneas were also used for two sight saving transplants. 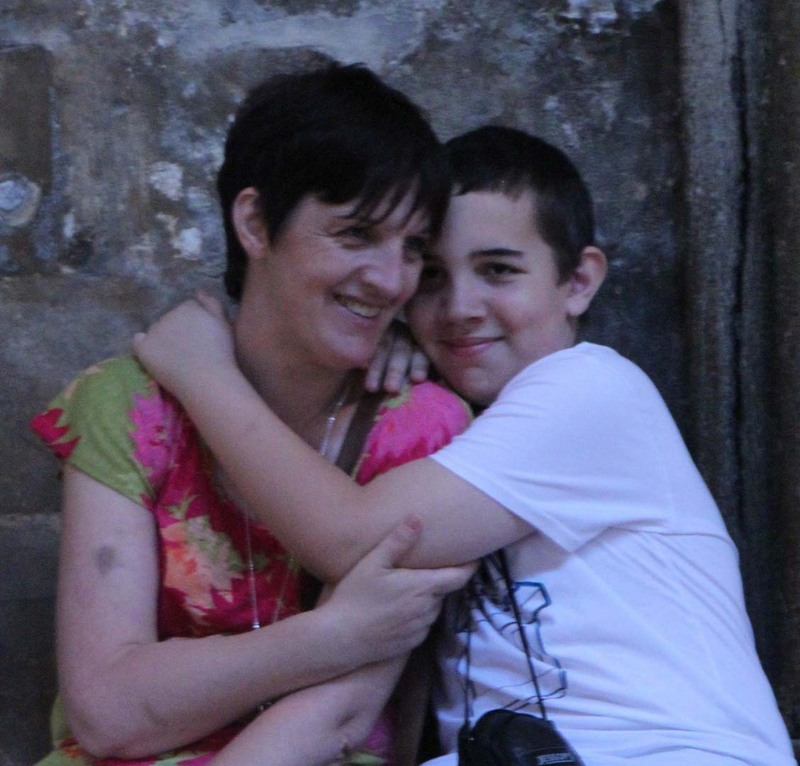 Karen Glean, 49, Ben’s mum, said: “The intensive care unit was absolutely incredible. They were completely honest with me and answered countless questions. There aren’t words enough to thank those amazing nurses for the respect shown to my son, even after we knew there was no hope of him recovering. “The tears of the nurses and doctors showed me how much they cared and our goodbye to Ben was special because of them. “I’d crawl through the machinery and wires to play with his curly hair, to stroke his beautiful eyebrows and to whisper in his ear. Ben just passed the first stage in his application to become a Special Constable and his ambition was to join the police force after he'd completed his A Levels and, in his own words, 'make a difference'. He supported Karen through her heart attack in 2012 and then cancer treatment for lymphoma in 2015. He told his mum he was in support of donation but had not yet got around to joining the NHS Organ Donor Register. (1) The statistics will undergo further verification and may vary very slightly by the time of publication in NHS Blood and Transplant’s annual Transplant Activity Report. (2) Between 1988/89 and 1989/90, there was an increase of 168 deceased donors. (3) Referral data is for the 17/18 year up until the end of February. The Department of Health and Social Care has carried out a consultation into an opt out organ donation system for England. The feedback is currently being analysed. Separately, a private members bill has passed a second reading in parliament. Under the proposed system, you would be a donor unless you made it clear you didn’t want to donate. Over 2017/18, there were 1,359 deceased donors in England, compared to 1,177 in the previous financial year. Wales has had deemed consent (‘opt out’) organ donation system since December 2015. Scotland is planning legislation for opt out following a consultation. Northern Ireland has confirmed that it will not be changing to an opt out system. Around 24 million people are on the NHS Organ Donor Register.